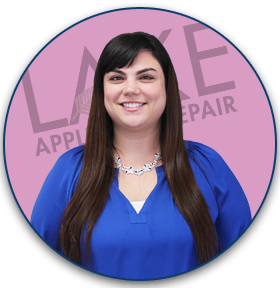 Lake Appliance Repair is the Greater Sacramento and Reno area Preferred Service Provider for the Maytag product line. That means that we provide Maytag Factory Authorized Service, and have exclusive access to Maytag technical and administrative support. 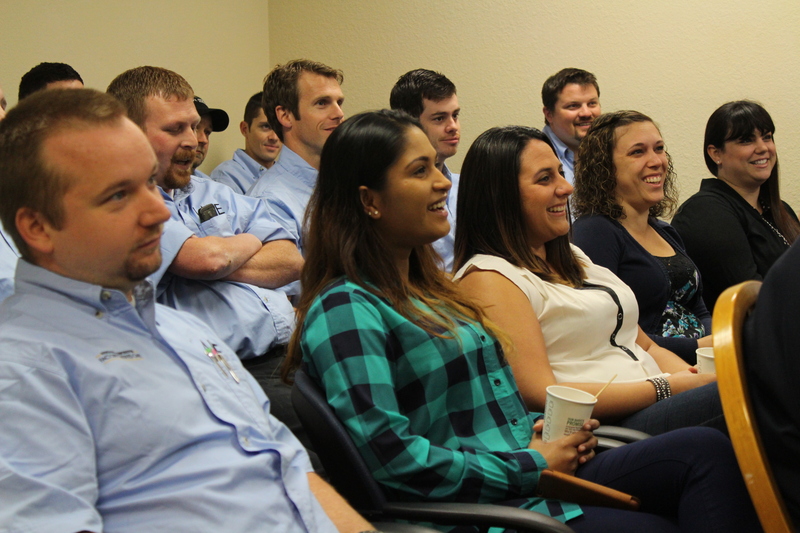 We get annual service training on all Maytag products to ensure our technicians are up-to-date on all known Maytag appliance repair issues. Our technicians work hard to keep abreast of all product recalls, service bulletins, or upgrades to any Maytag repair parts. Because we are the Maytag authorized company in Sacramento and Reno, we do more Maytag appliance repair than other local companies, which gives us the advantage of encountering the same repair issues time and again. This means that we have all major Maytag parts in stock and the expertise that other companies just don’t have. A full 90 day service call warranty & 1 year labor warranty on all completed repairs. 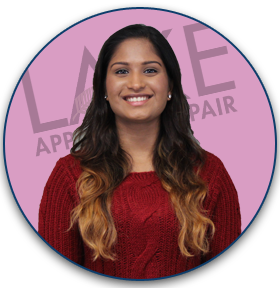 A 5 year warranty on non-electronic appliance repair parts we supply and install (some exclusions may apply). 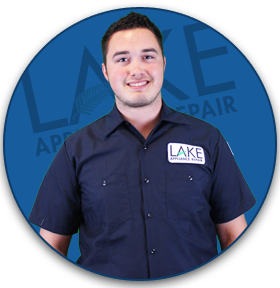 A fully trained Maytag appliance repair technician. 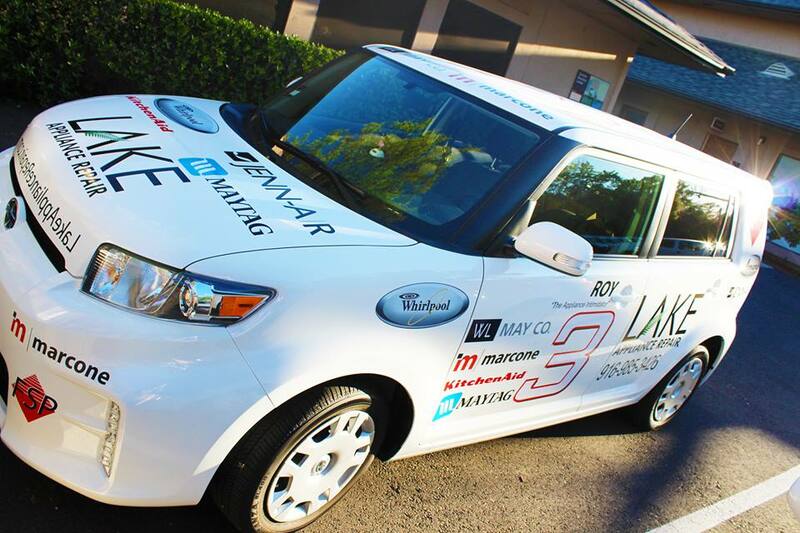 A company branded service vehicle with all the most commonly failed Maytag parts. 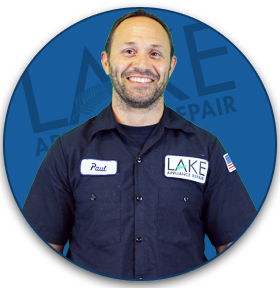 Why Lake Appliance Repair for Your Maytag Repair? Our Maytag technicians repair all major home appliances including refrigerators, cooktops, ovens, stoves, dishwashers, washers, and dryers. If you’re looking for the best Maytag appliance repair, contact us today to learn more about our service commitment to you. We have exclusive access to Maytag technical and customer support lines.